Authorities in Pudong New Area are investigating a suspected food poisoning incident after several diners at a four-star hotel ended up with diarrhea. 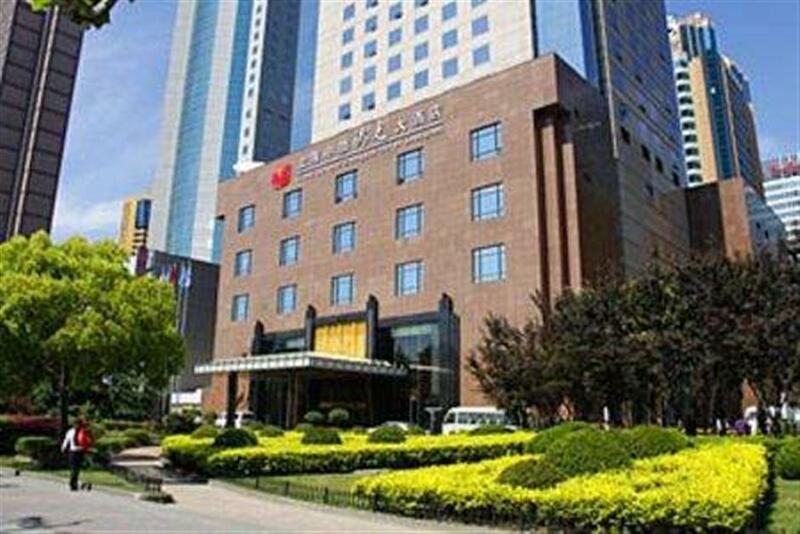 An online post claimed that a number of diners at the Grand Soluxe Zhongyou Hotel Shanghai on Dongfang Road, who were at the venue attending a training session of the Shanghai Stock Exchange, suffered diarrhea and were hospitalized. The Pudong Market Supervision and Management Bureau confirmed today that 16 people who attended the training showed symptoms of gastrointestinal discomfort on Tuesday morning after eating at the hotel Monday. All 16 were subsequently treated at Renji Hospital and Shanghai East Hospital and have since been released. The bureau say they have sealed off food, materials and kitchenware that is possibly contaminated and have sent defecate samples of victims and workers off for testing.